When you think of a scooter the first thing that comes to mind probably isn’t power. It also probably isn’t electric. The Gogoro electric scooter hopes to change both of those conceptions. Using the same battery supplier as the Tesla Model S, the svelte two-wheeler currently has a 60 mile range on a full charge, managing 0-31mph in 4.2 seconds, with a top speed of 60mph. After the scooter makes friends with your smartphone, it allows you to perform an astonishing 3,932,160 combinations of customizations from changing the dashboard colors to the startup sounds. Knight Rider headlight anyone? 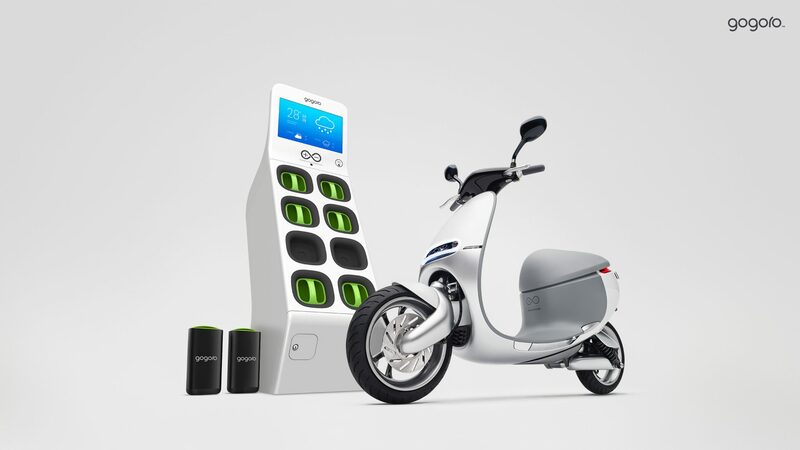 Rather than pluging the scooter into a wall outlet to charge like a traditional electric vehicle (if there is such a thing), the Gogoro requires you visit one of their charging kiosks they plan on installing around dense urban centers. Upon your arrival you would simply open the battery hatch, eject out your spent batteries, which are roughly the weight of a bowling ball, and slide in some freshly charged ones. The entire process is said to take as little as 6 seconds. 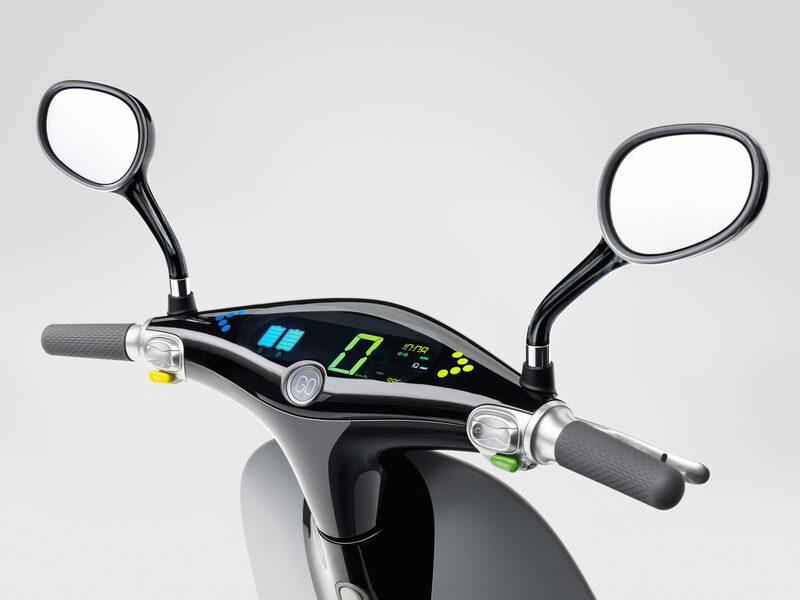 Recently revealed at the 2015 Consumer Electronics Show, the Gogoro does not currently have a price or release date. However, based on the level of interest it has already piqued, we wouldn’t be surprised if we hear more soon.